Congressman Steve Stockman of Texas has officially signed on as a sponsor of H.R. 1523, the U.S. “Respect State Marijuana Laws Act“, bringing the total number of bipartisan sponsors to 19. 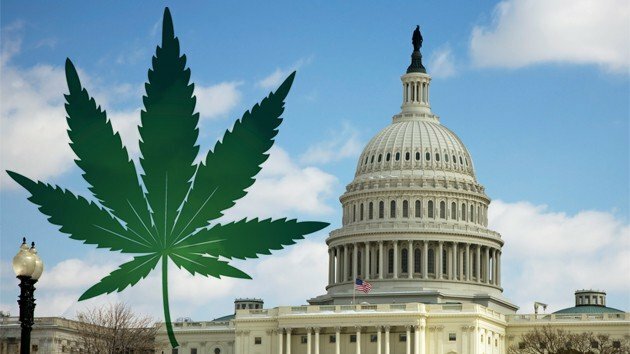 Under this proposal the federal government would be required to respect the law of states which decide to legalize cannabis for medical or recreational purposes, forbidding them from enforcing federal prohibition in these states. The measure was introduced earlier this year, in April. Other sponsors include Republicans Dana Rohrabacher [CA], Justin Amash [MI] and Don Young [AK], along with Democrats such as Earl Blumenauer [OR], Steve Cohen [TN] and Jared Polis [CO]. The measure can be read by clicking here.